On February 16, 2018, a factory tour was offered by Siemens AG in Erlangen for about 25 doctoral students of the SolTech network from all over Bavaria. 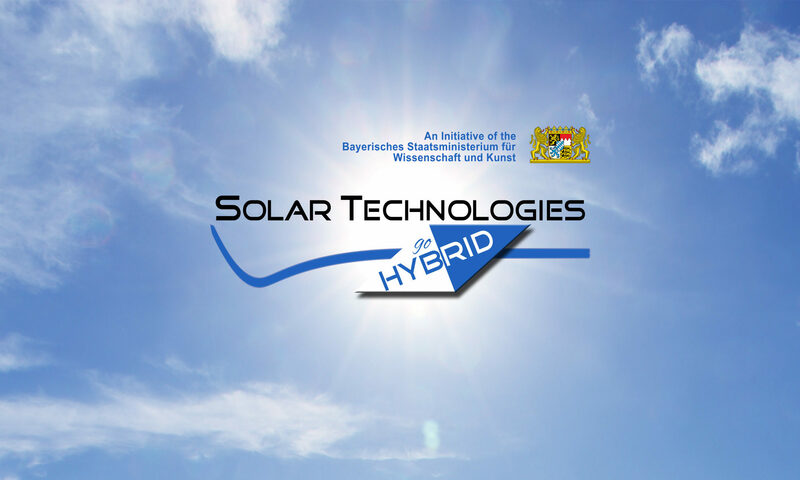 Dr. Günter Schmid, Principal Key Expert Research Scientist of the Corporate Technology department, introduced the group to the H2 and CO2 electrolysis laboratories and presented the objectives and tasks of his department in the field of electrochemical water splitting and CO2 reduction. It was shown which particular challenges arise from the gradual scaling of such a process from the laboratory scale to large-scale industrial plants and how these can be mastered in practice. Subsequently, the group got a general insight into Siemens as a potential employer for young scientists and future prospects of certain research areas in the energy sector. At the end of the day, the students had the opportunity to exchange their impressions during dinner in the Steinbach-Bräu in Erlangen. For those interested, a guided tour of the brewery museum was also offered.